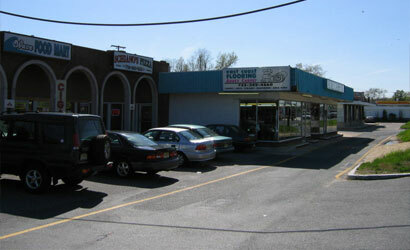 Oakridge Shopping Center is located just 1 mile west of the Garden State Parkway on Route 37. It has the best frontage on Route 37 West with over 25,000 passing cars per day on average. Oakridge Shopping Center is located by the intersection of Route 37 West and Lakehurst Road in Dover Township, NJ.